Small family owned pet shop looking to service your pet needs! Home grown reptiles. 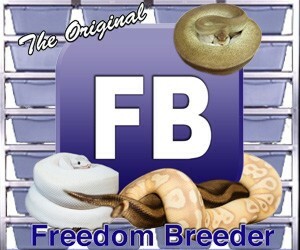 Large selection of snakes,( corn, rat, king, milk), ball pythons, burmese, and lizards. 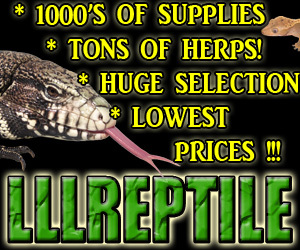 Reptile are priced to sell. Full Line Pet Shop. Sensible choice, Chicken Soup dog and cat foods. Bulk rodents and bird foods. Professional Pet Grooming. Tropical fish, parakeets, finches, crickets, cockatiels, hamsters, gerbils, mice, rats, degus, guinea pigs, rabbits, tarantulas, scorpions, lizards, aquariums, small animal cages, food, accessories. 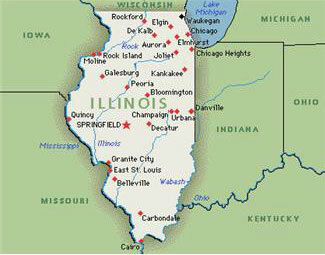 we carry a wide range of reptiles, birds,small animals,and fresh water fish, and all types of supplies.